OEM stylus for Audio Technica's AT 440MLb, AT 440MLA, AT 140ML and AT 140LC cartridges. 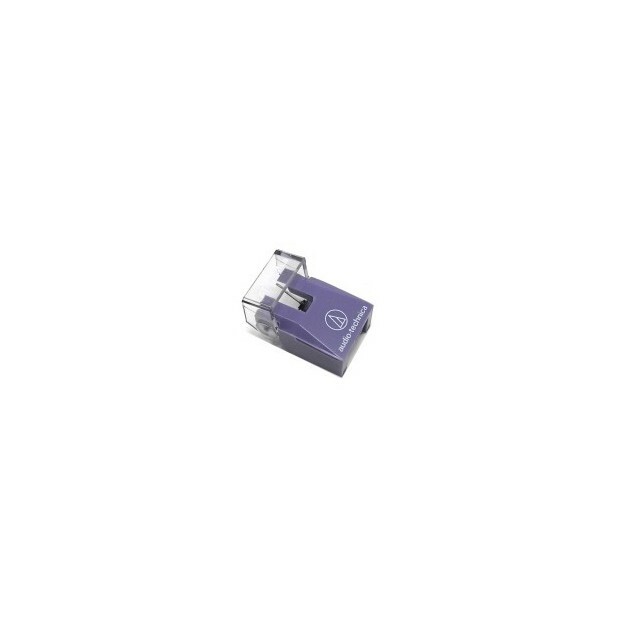 OEM stylus for Audio Technica's AT 440MLb cartridge. It is also compatible with the AT 440 MLA, AT 140ML and AT 140LC cartridges.